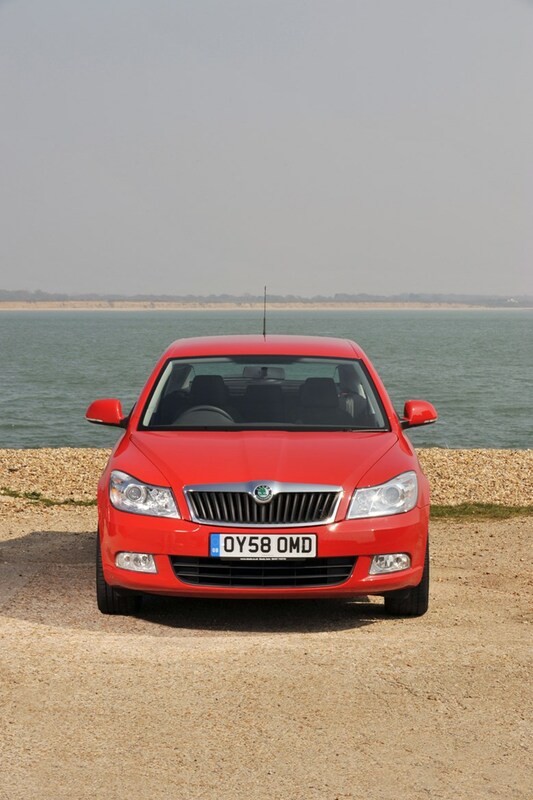 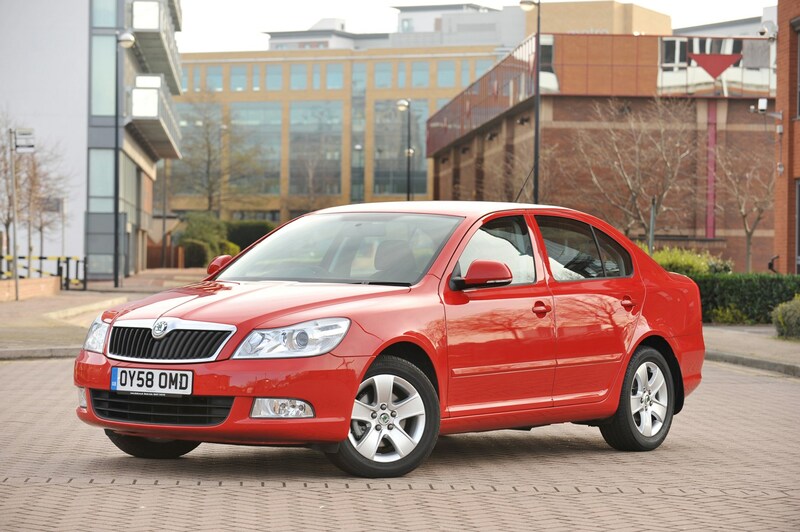 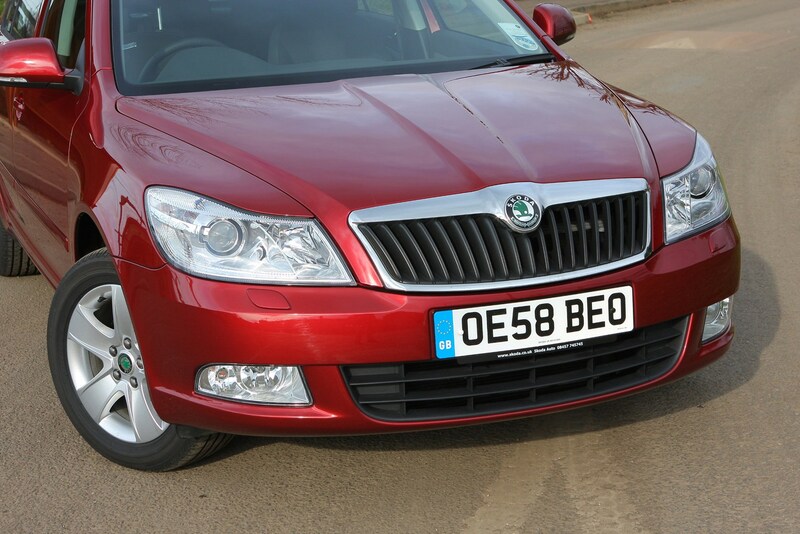 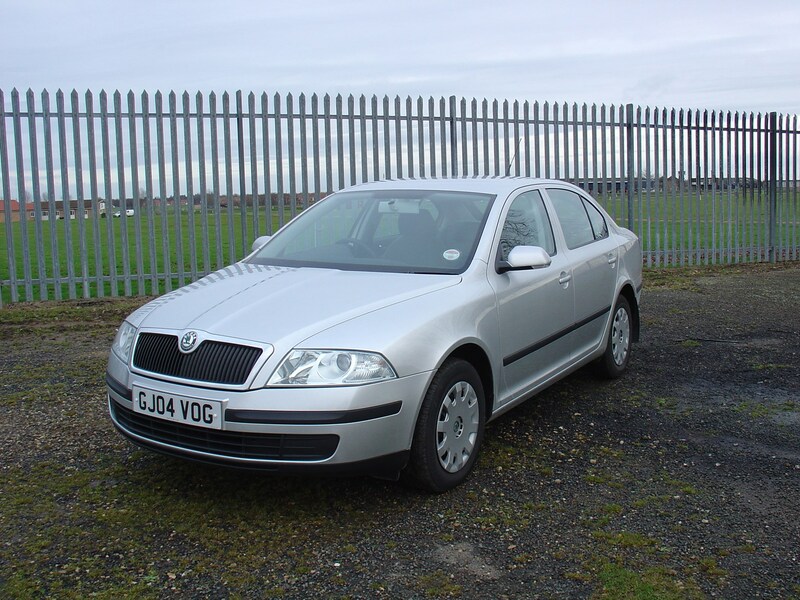 This car has been superseded by a newer model, click here to go to the latest Skoda Octavia Hatchback review. 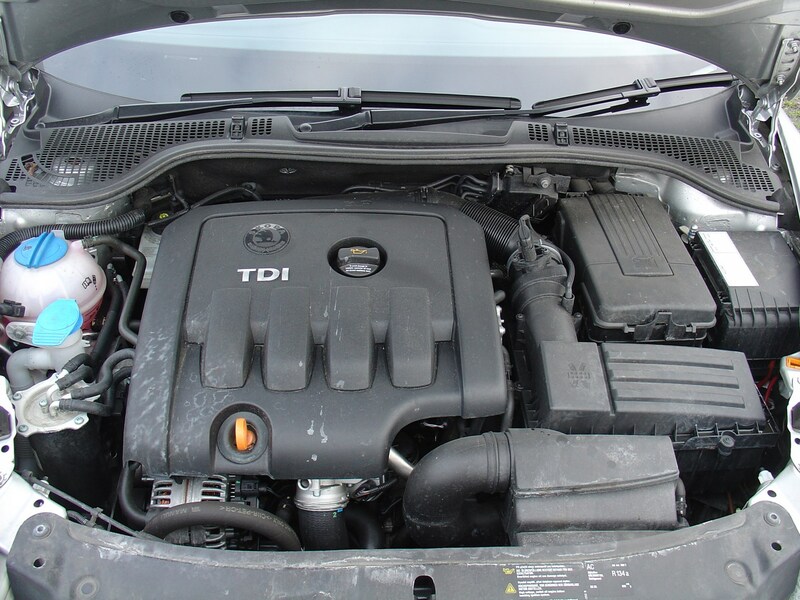 Insurance group: 6 - 22 How much is it to insure? 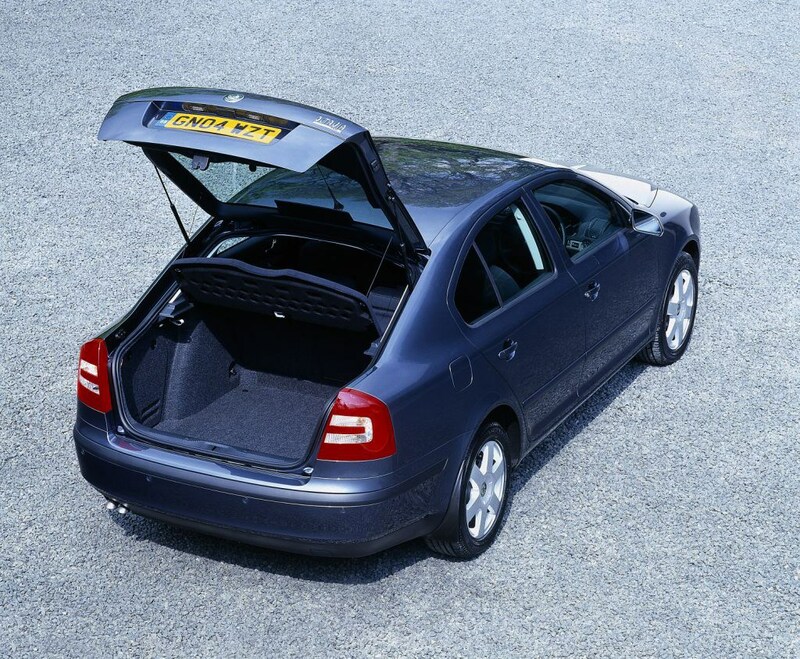 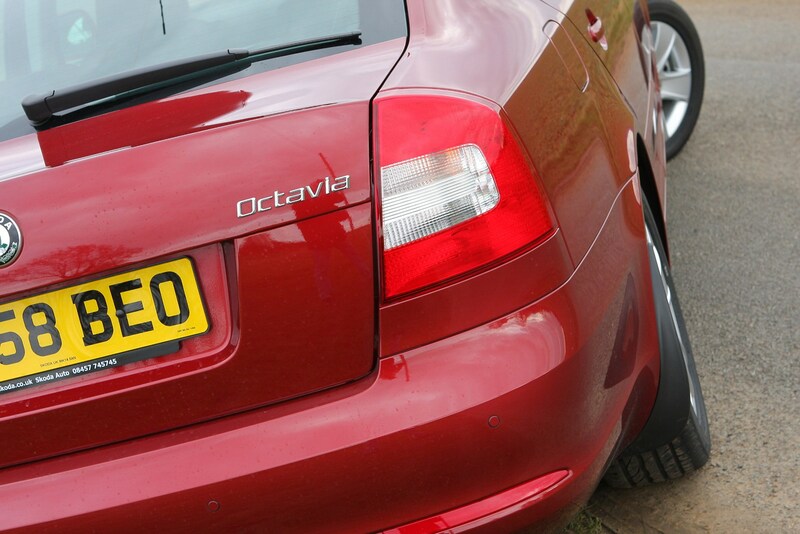 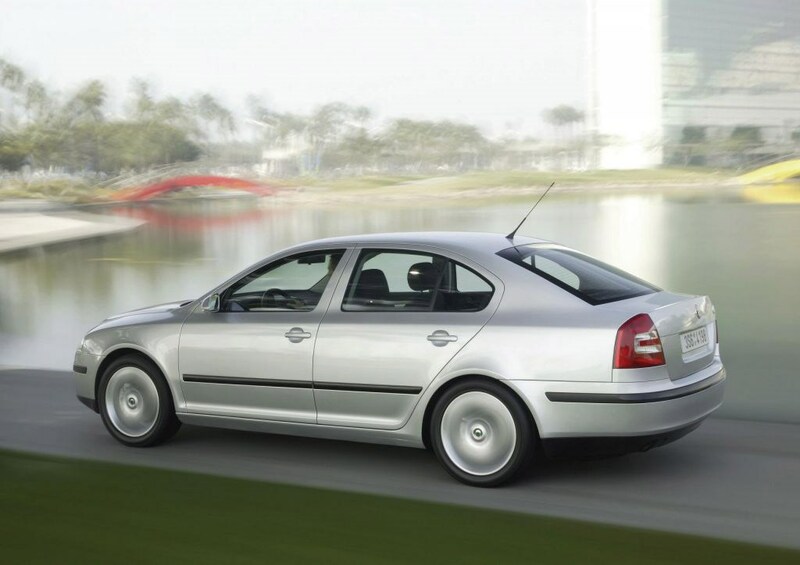 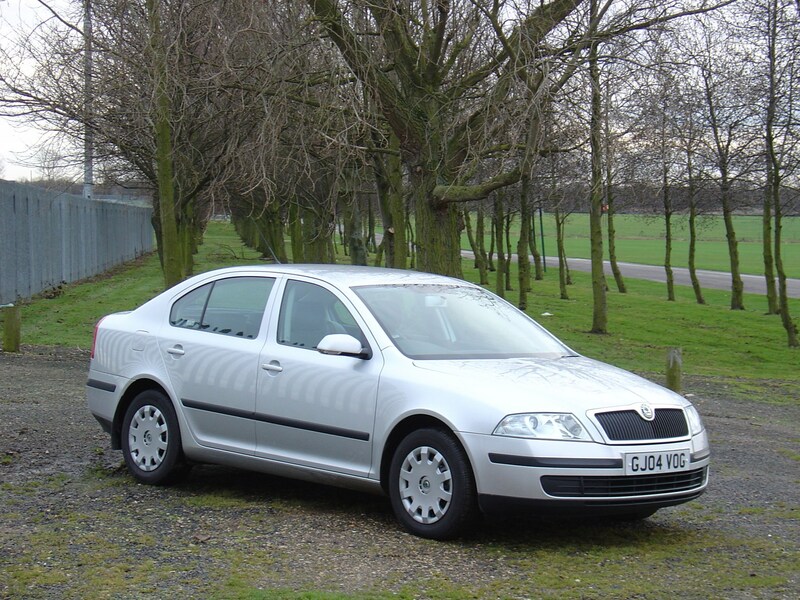 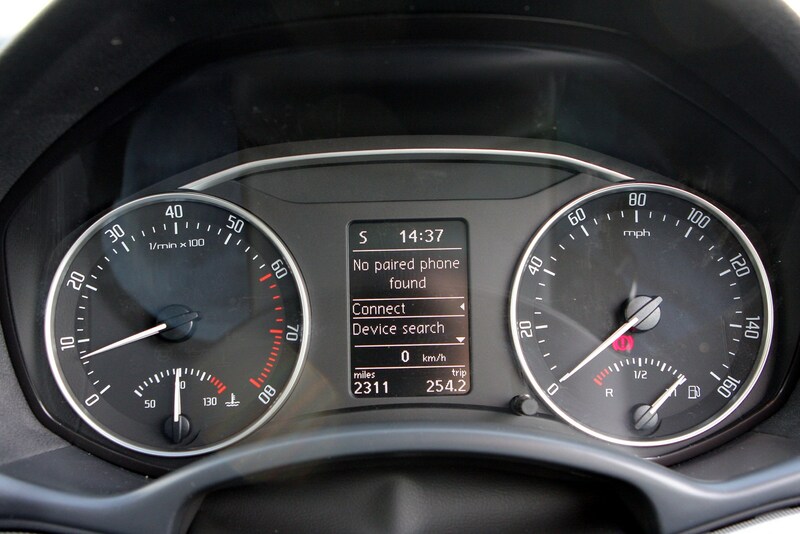 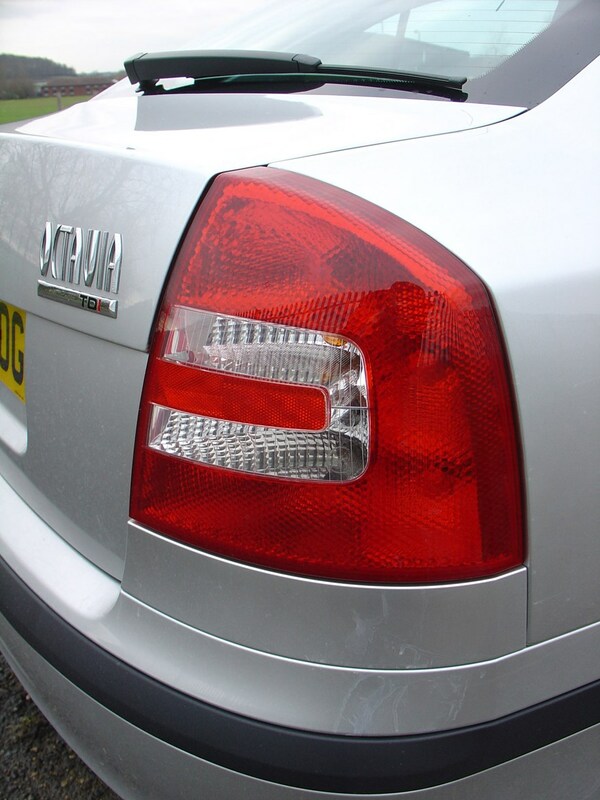 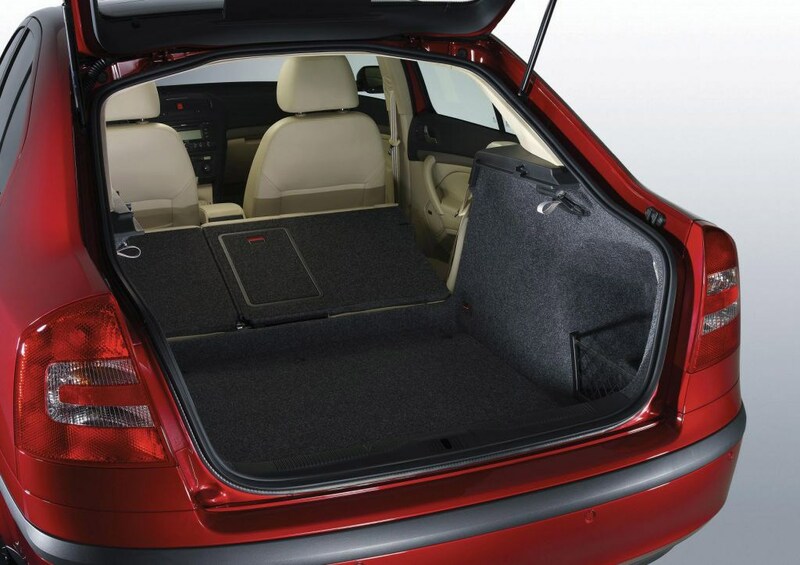 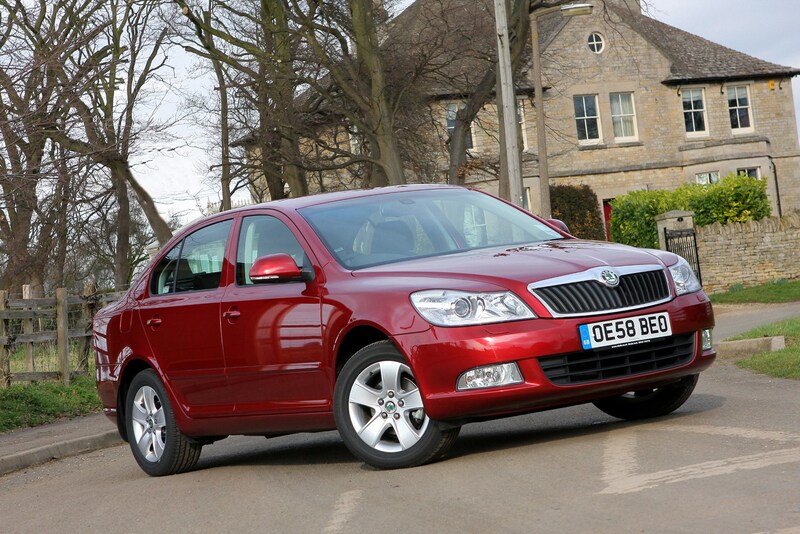 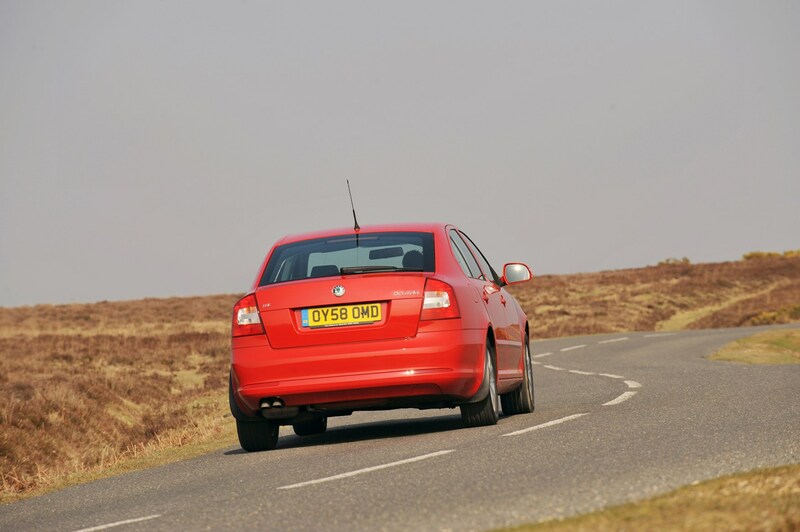 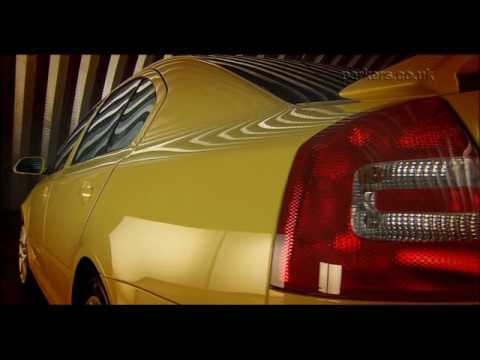 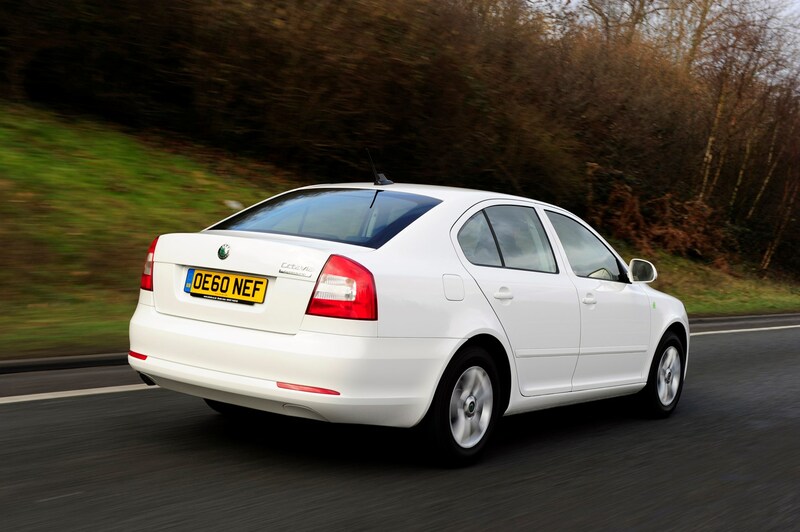 The Skoda Octavia is one of the best family cars around. 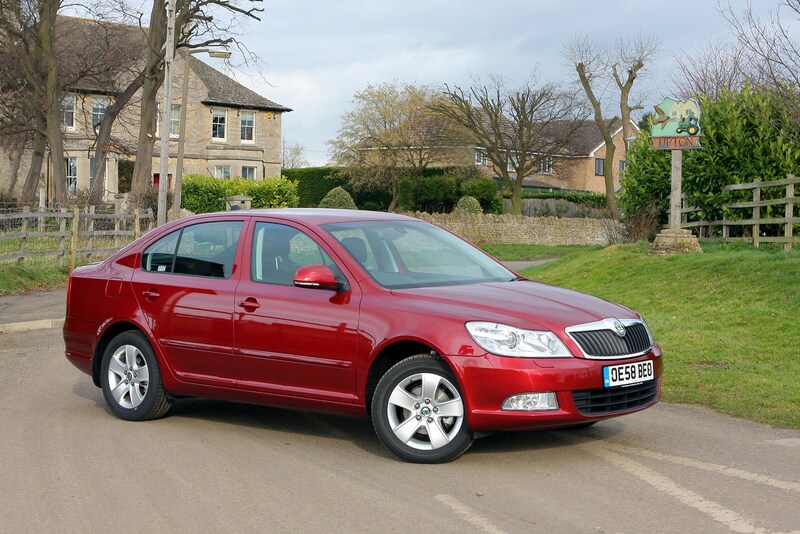 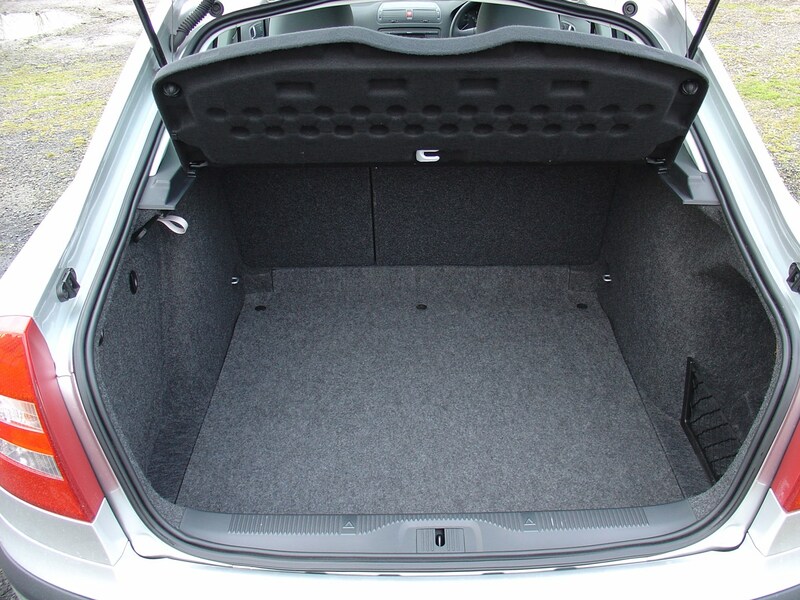 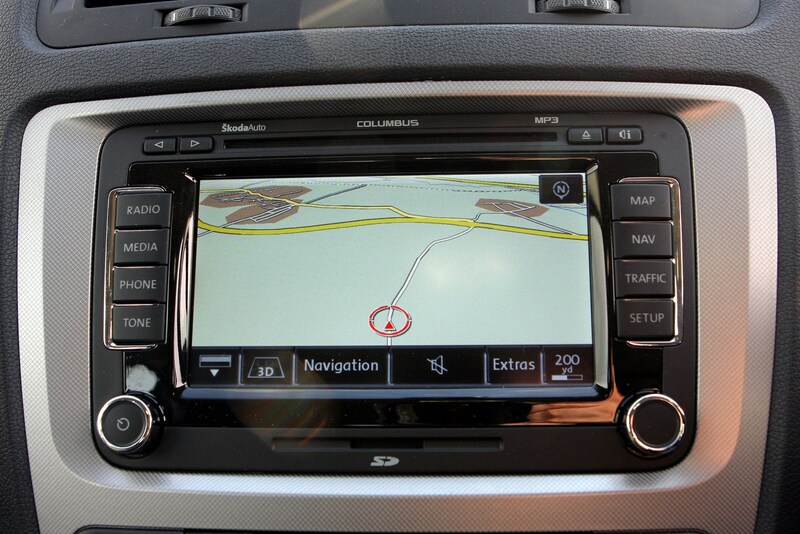 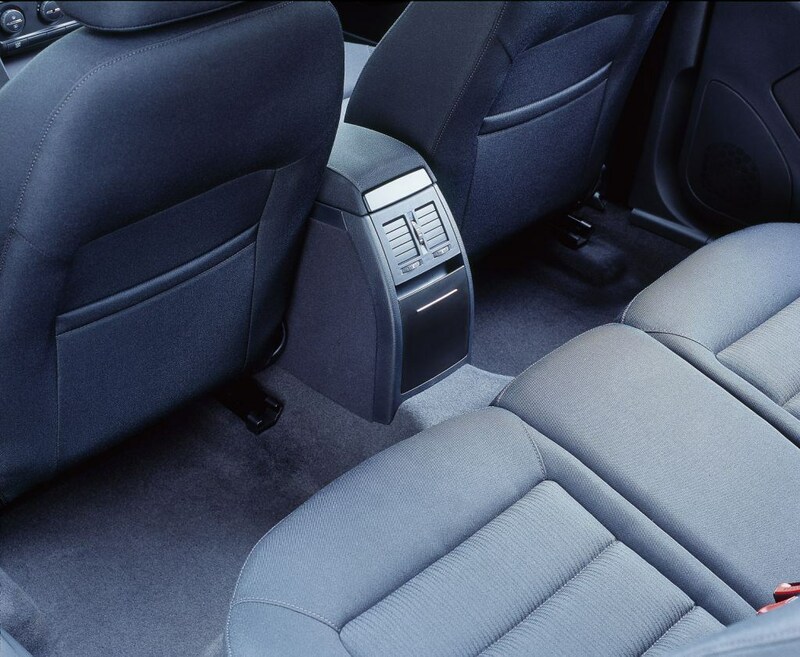 Spacious, reliable, well built and good to drive, it also comes with a great range of engines. 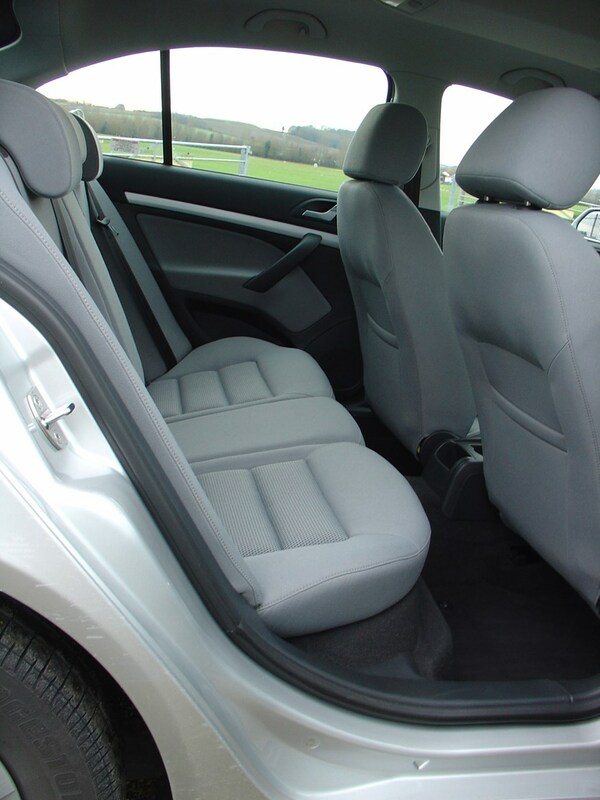 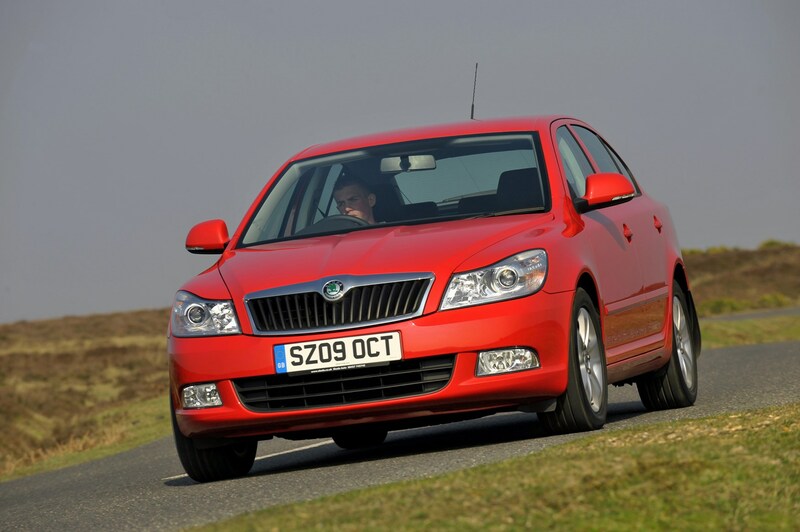 But the Skoda's biggest strength is its value for money - it's priced competitively against the likes of the Ford Focus and Volkswagen Golf but able to offer more interior space and impressive levels of standard equipment with all cars getting climate control and electric windows. 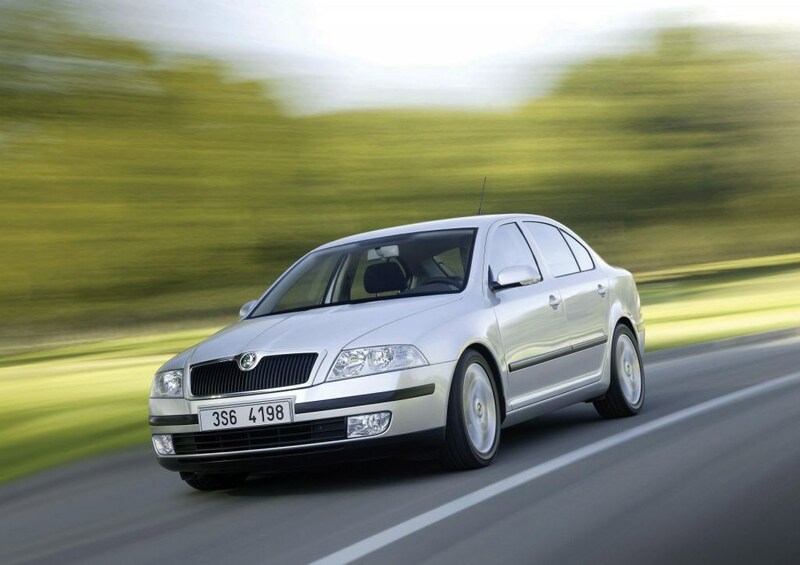 The Octavia has been a major force in helping the growing reputation of the Czech brand. 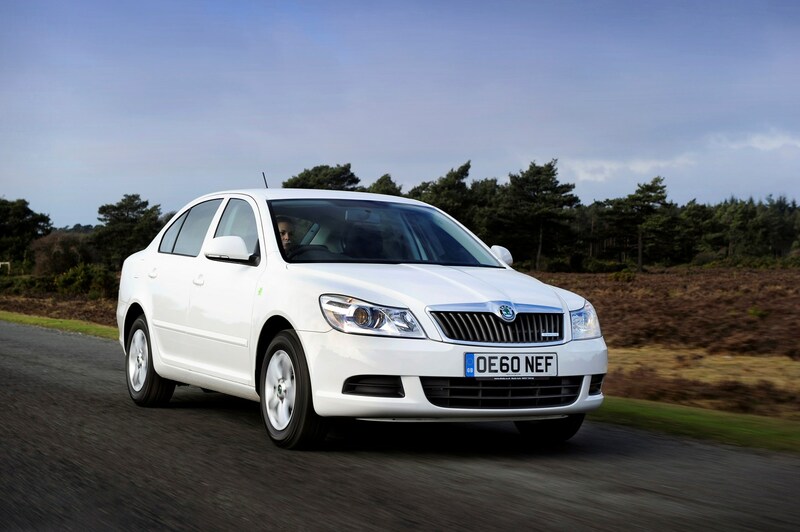 Skoda dealers have a superb reputation for customer care and the Octavia regularly tops owner satisfaction surveys. 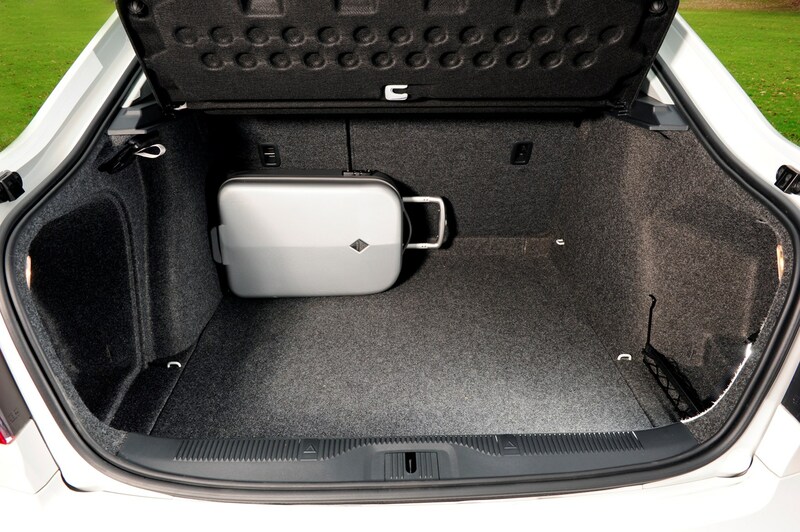 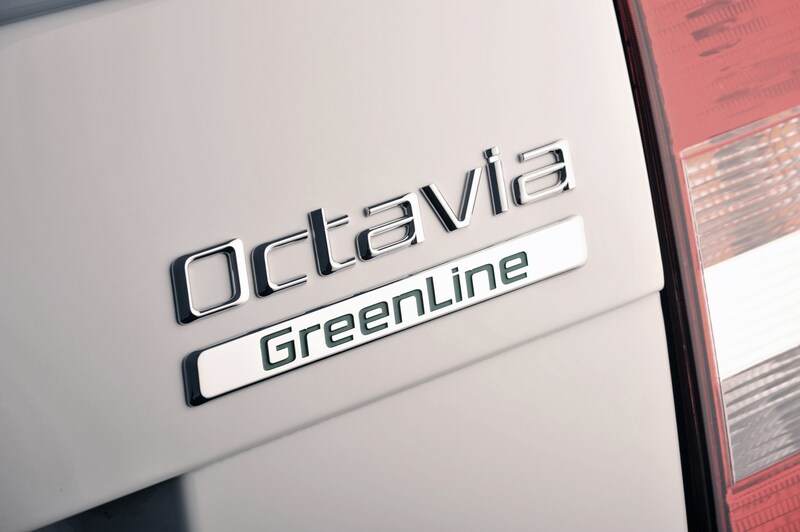 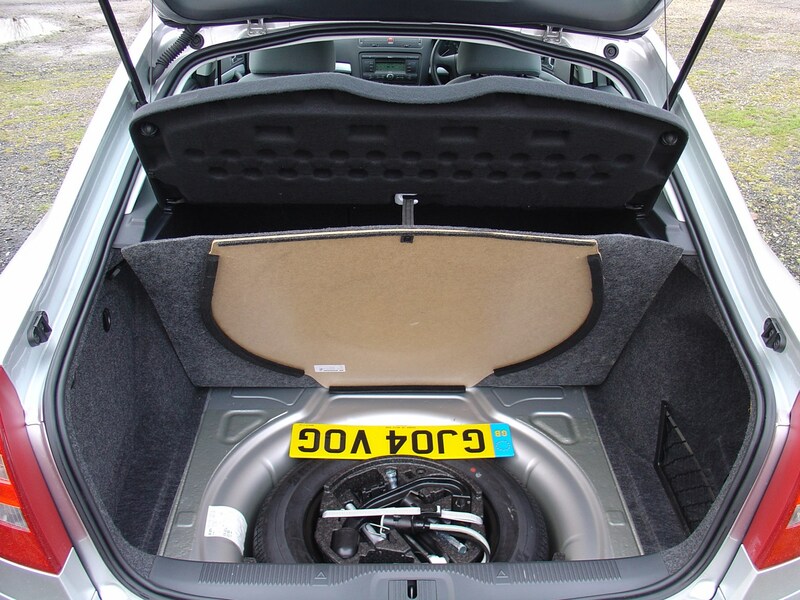 A clean and economical Greenline II version that averages 74mpg and emits 99g/km of CO2 emissions is available – making it exempt from first-year and annual road tax. 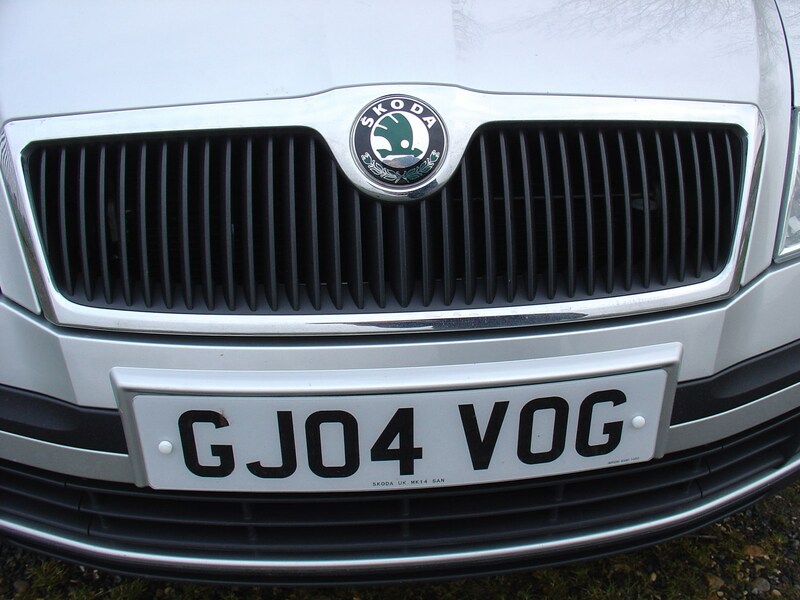 It’s not just about the environmentally friendy folk though, and there's also an excellent pefromance-focused vRS version - which is covered in a separate review. 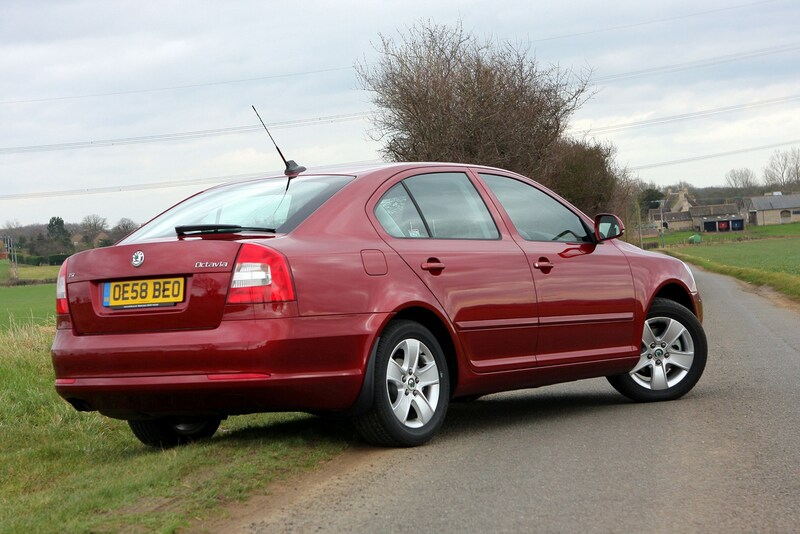 It was given a bit of a refresh in 2009 with a number of styling changes to differentiate it from the previous car. 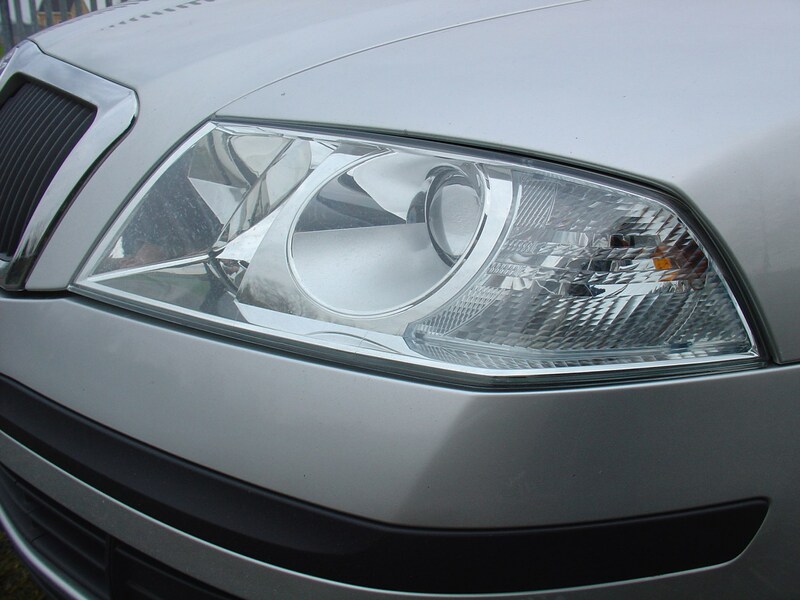 These included newly shaped headlamps, new grille and bumper. 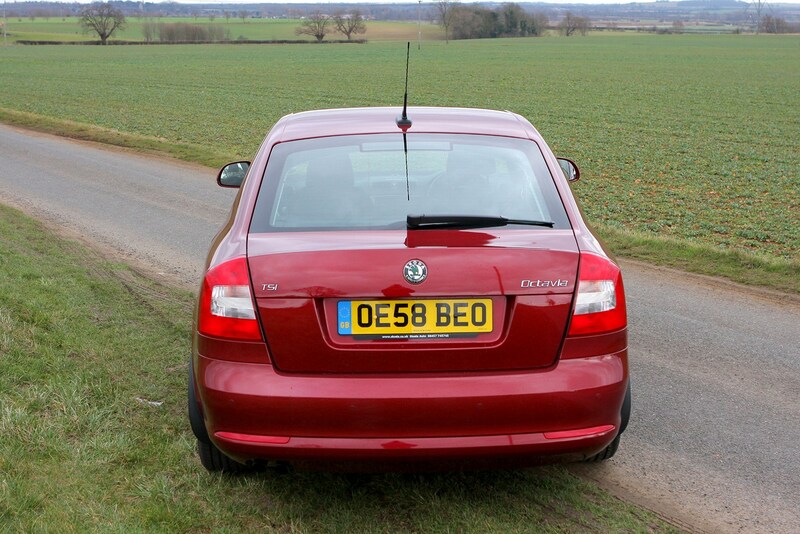 The rear got a revised bumber and new lights. 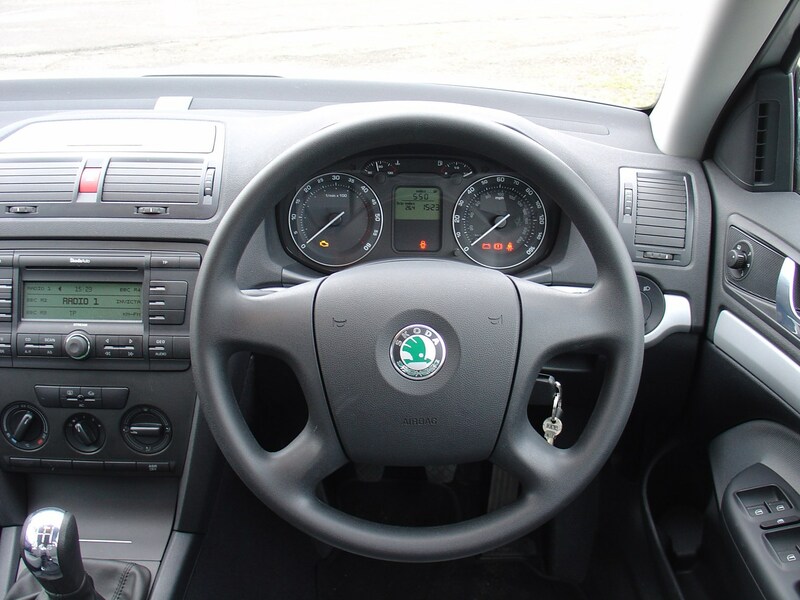 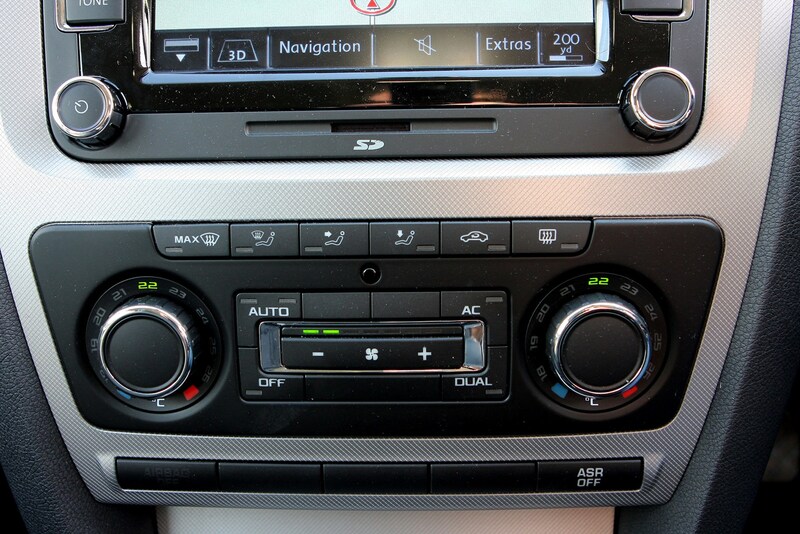 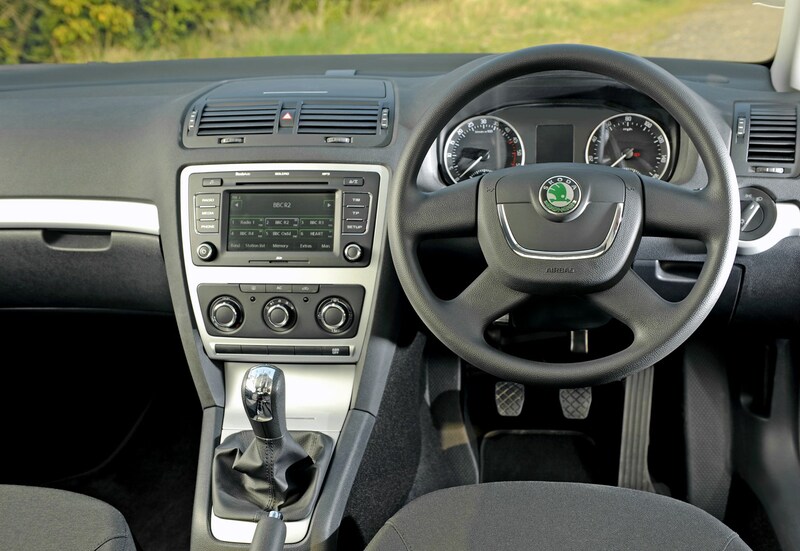 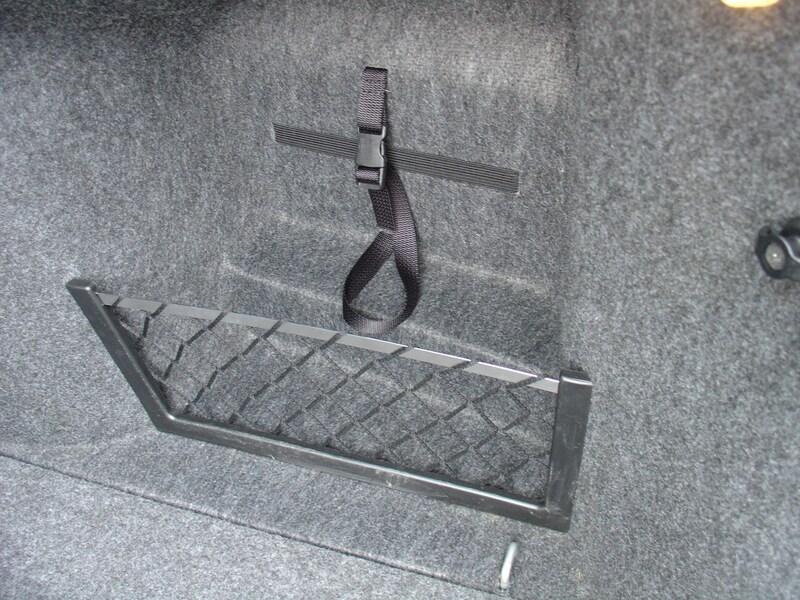 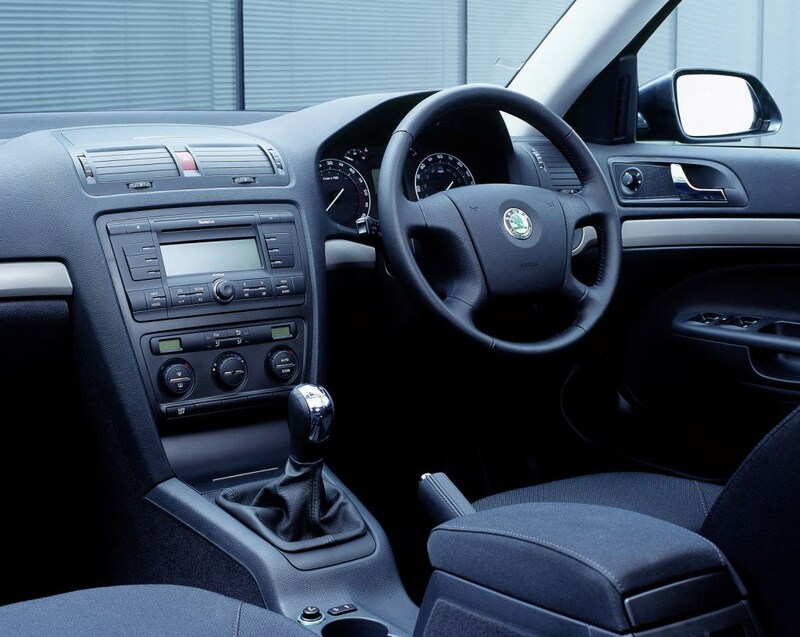 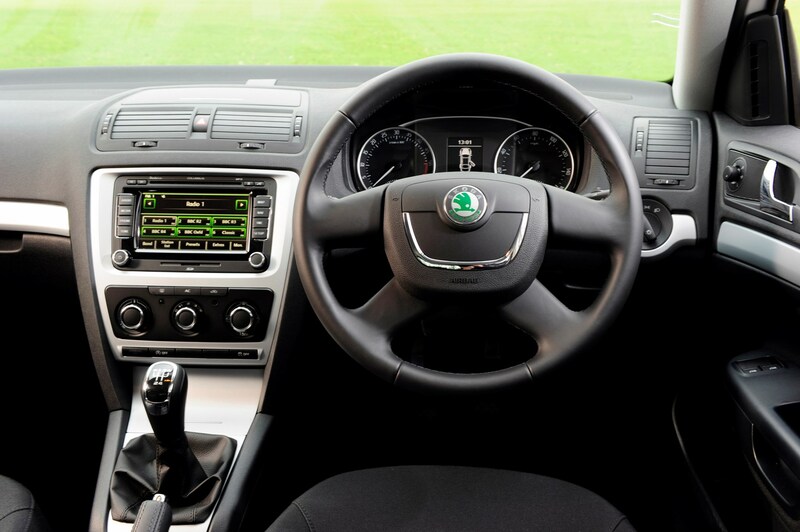 The interior was given a well-deserved update too, with more modern VW Group audio and sat-nav system, new steering wheel and a white backlit instrument panel. 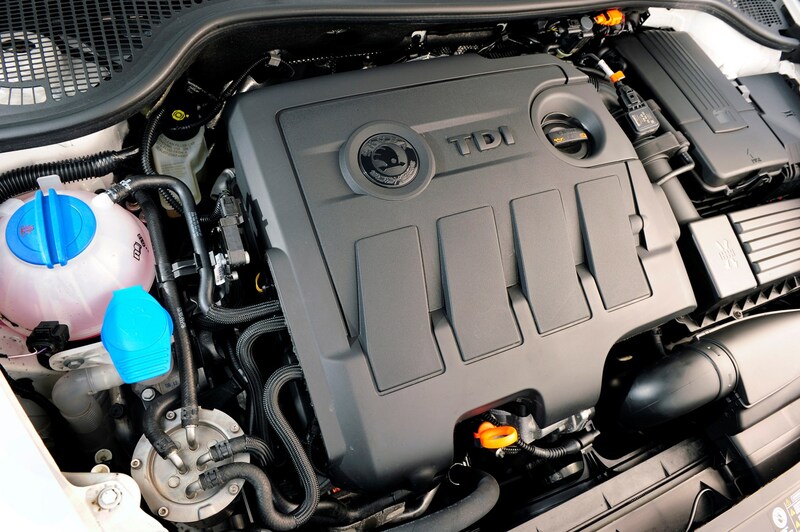 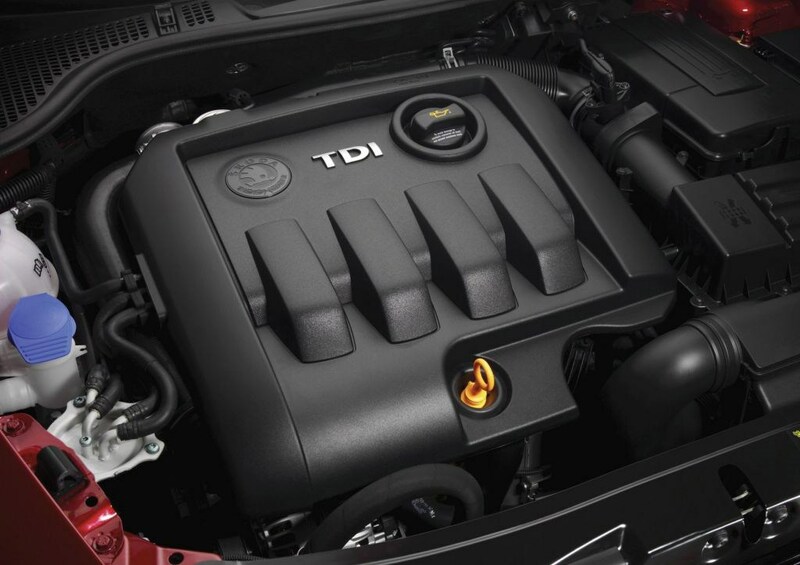 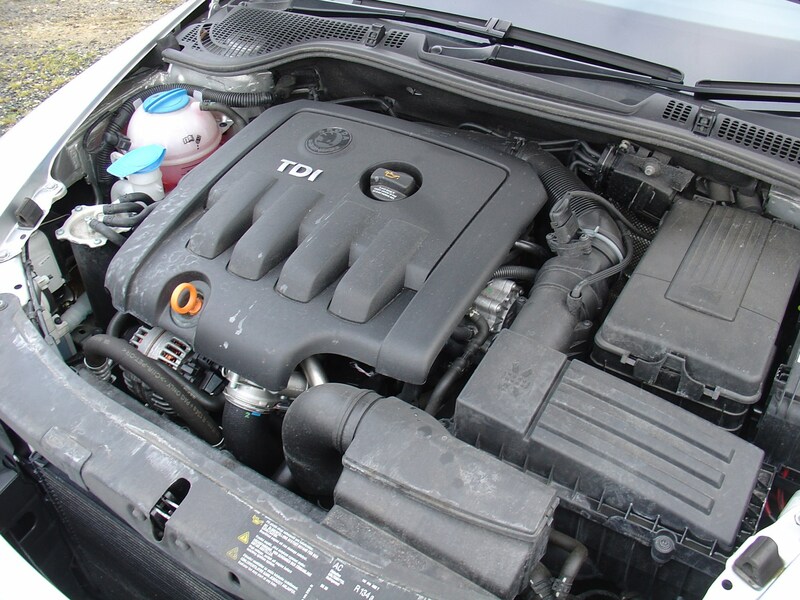 A new 1.4-litre TSI petrol engine was included in the range which, along with the existing 1.8-litre TSI enghine, was made available with the seven-speed DSG automatic gearbox. 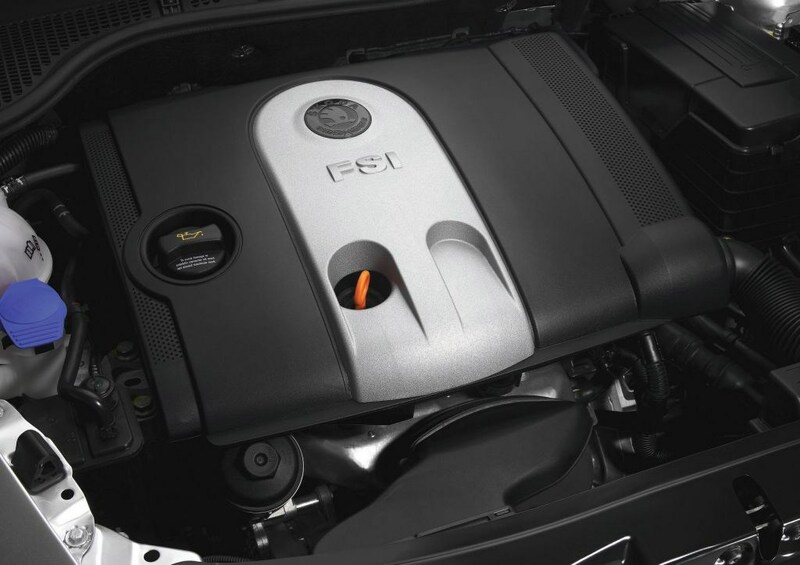 There’s an excellent mixture of small and efficient petrol engines as well as more economical and low-emitting diesel engines on offer. 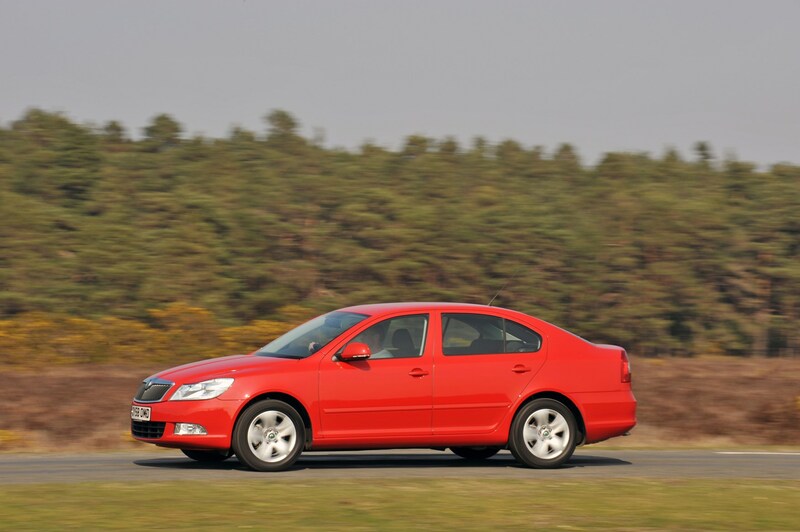 The value-for- money factor was ramped up further in 2011 with the addition of the SE Plus trim. 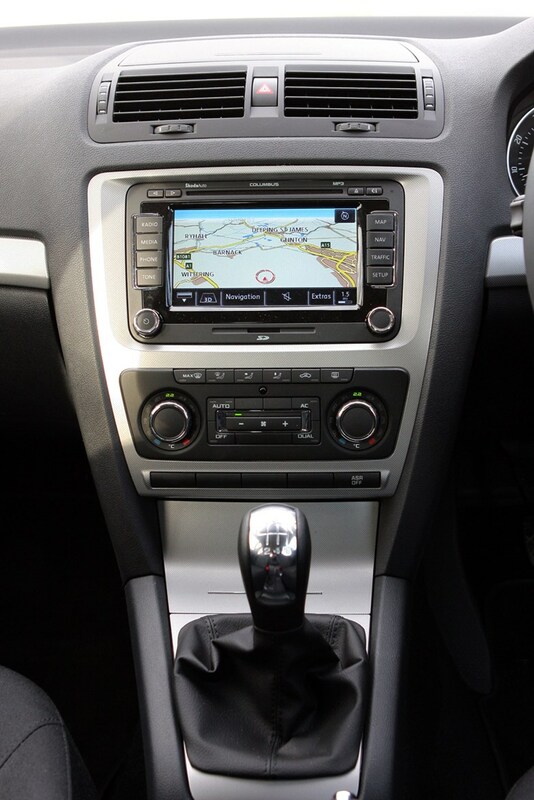 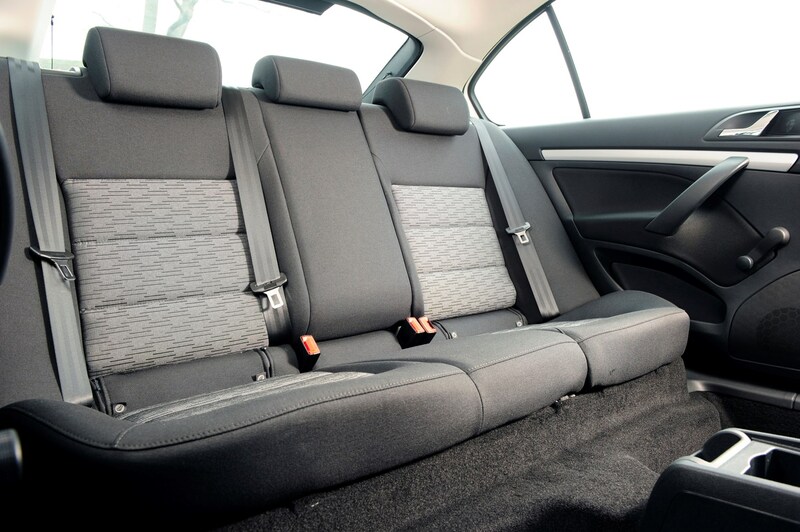 This added 16-inch alloys, upgraded upholstery, touchscreen sat-nav, rear parking sensors, Bluetooth and multi-function steering wheel – all for a substantial saving when you take into account the extra cost. 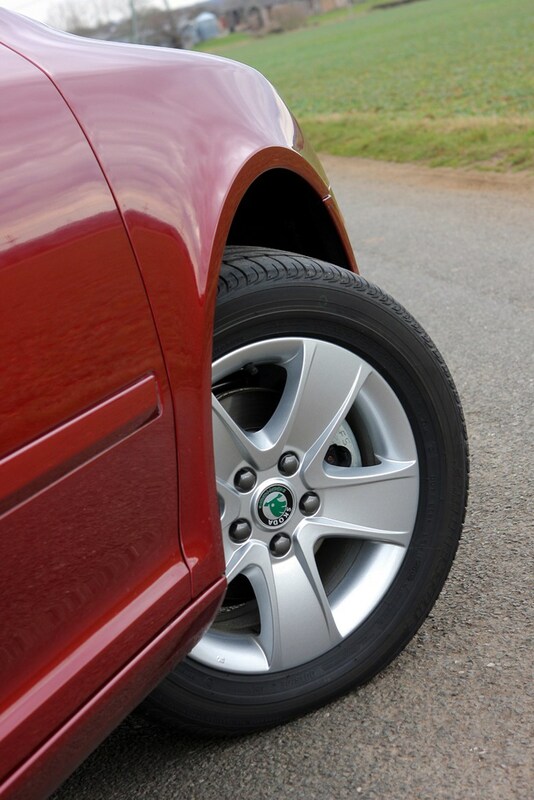 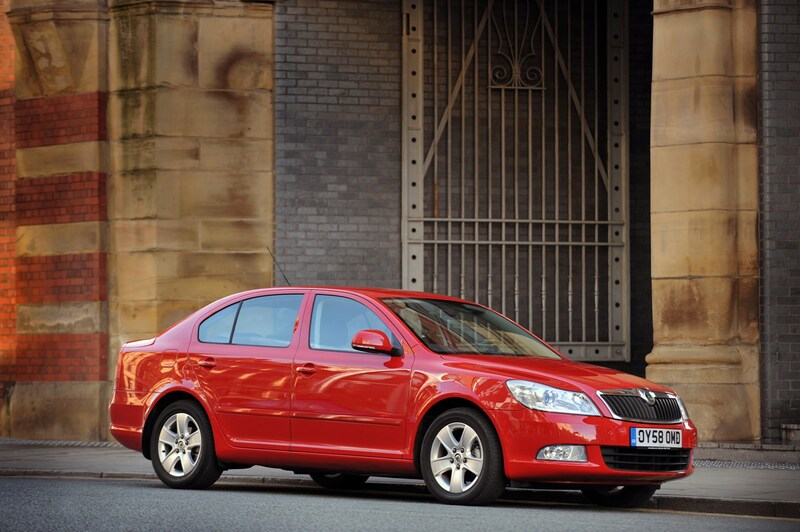 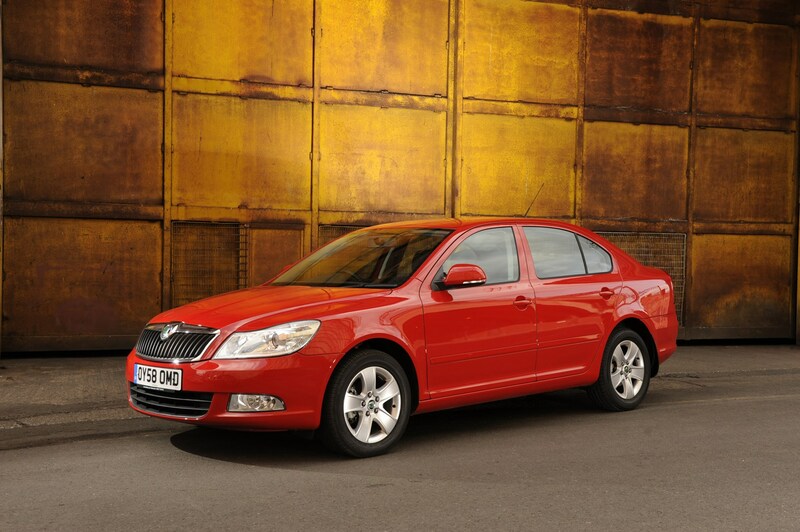 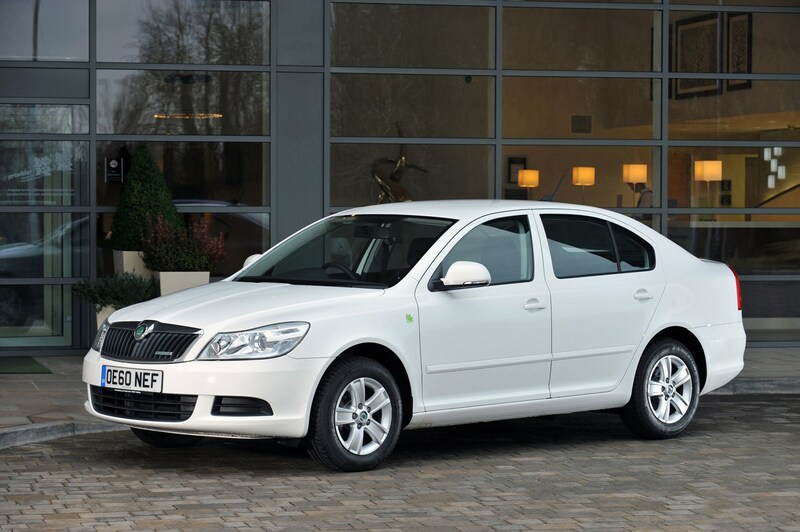 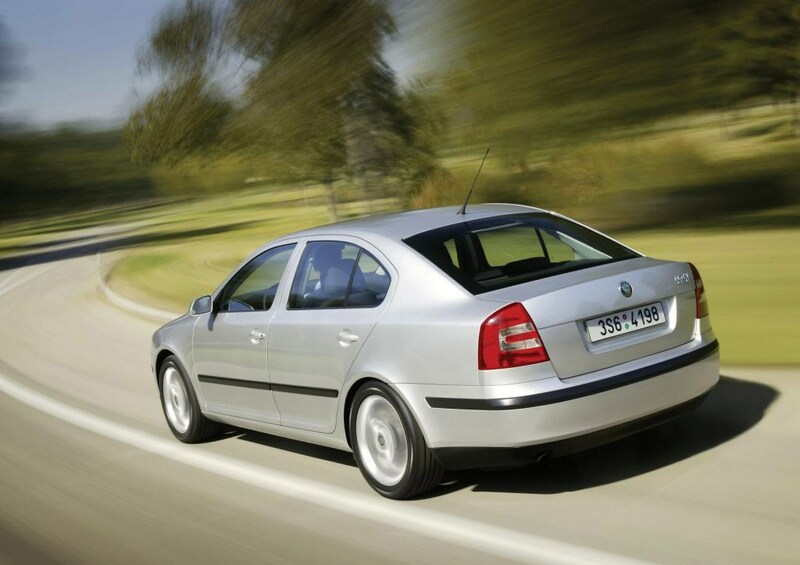 Efficiency, excellent value, reliability and comfort were the factors behind the Skoda Octavia 1.2 TSI S winning the 2011 Parkers Cost of Motoring New Car Award in the family car sector.